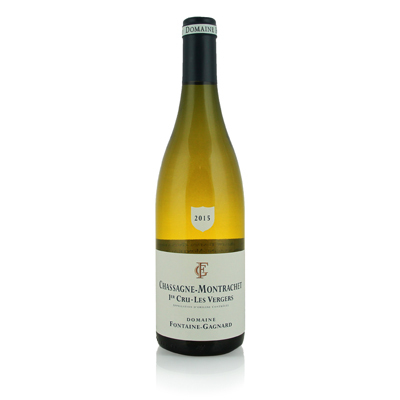 Fontaine-Gagnard is a Chassagne domaine that has really upped the ante in recent vintages, and has provoked discussion among Burgundy cognoscenti who noticed a shift in style to ever more precise and complex expressions of respective terroirs. A large part has been due to the change in generations. Since Celine Fontaine has taken the reins, there has been a drive towards quality that is clearly tangible in the wines. Moreover, she always comes across as an intelligent, thoughtful, candid and passionate winemaker, so much so that I could quite easily sit and chat with her all day. She's a winemaker that seems to be more 'switched on' than others, considering not only the quality of her wines but also their distribution and perception beyond the confines of Burgundy.